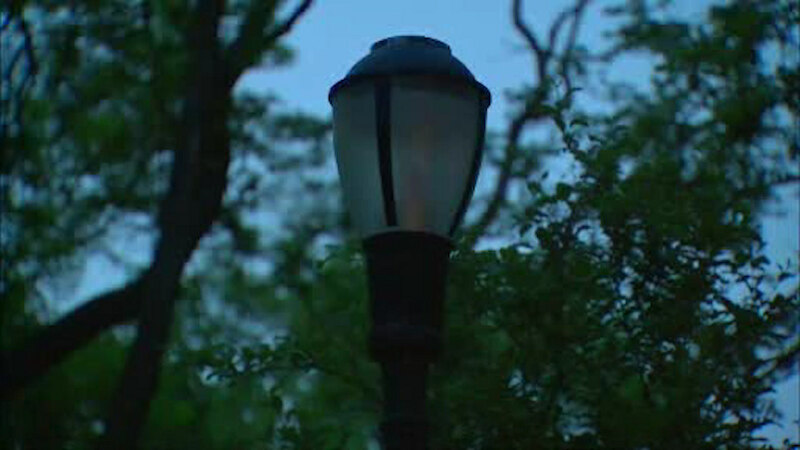 HARLEM, Manhattan (WABC) -- Frustrations are mounting for neighbors fighting to fix the lights at a Harlem park. One man says he's been complaining about issues with the lights at Jackie Robinson Park for more than a year. At first, several had dead bulbs. Now the lights shine bright in the middle of the day, but go out at night. The park told Eyewitness News Friday night there was no electrical current and it is working with Con Edison to fix the problem.